When violinst James Ehnes visited Madison in 2012, I was so excited and couldn’t wait to see him in concert. However, I missed it for some reason at that time. Now he is back again with the Madison Symphony Orchestra this season, and I know I don’t want to miss it again. I first learned about James Ehnes was through a friend’s recommendation of his recording “Homage,” a collection of violin and viola showpieces played with 12 of the greatest string instruments made by Stradivari, Gaurneri ‘del Gesu’, Guadagnini, and more. I bought a CD & DVD set of the recording and was stunned by his performance – pure and emotional. He immediately became one of my favorite violinists. Some of the videos in “Homage” are available on YouTube, and below is a playlist of Manuel de Falla’s Suite Populaire Espagnole. 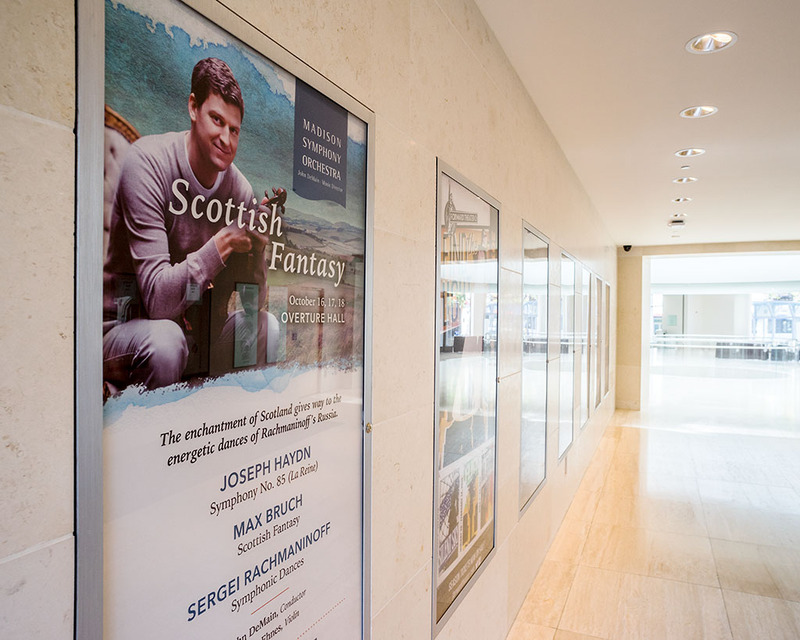 Next weekend, James Ehnes and Madison Symphony Orchestra are going to play Bruch’s Scottish Fantasy, which is one of my favorite violin pieces yet doesn’t get to be performed as often as major violin concertos. Moreover, in the second half of the concert, Madison Symphony is going to play Rachmaninoff’s Symphonic Dances, which (again!) is one of my favorite orchestral music. It’s the music that accompanied me driving alone through North Dakota on the way to the Glacier National Park several years ago. I’ve seen it performed by the Chicago Symphony Orchestra at Ravinia Festival before, and I’m looking forward to Madison Symphony’s performance. There will be a prelude discussion led by violinist Tyrone Greive, who retired from MSO as the concertmaster few years ago. To me, this is the concert of the year in Madison. Whether or not you are a classical music fan, this is a concert you don’t want to miss.